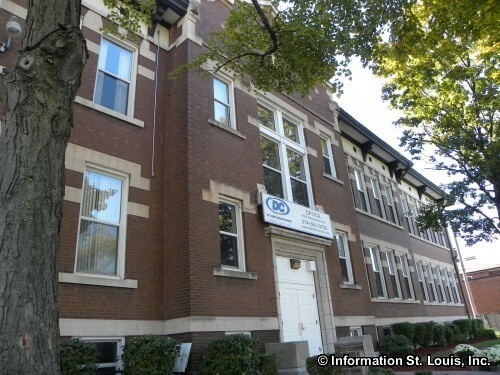 The St Louis Dream Center and Church is located in North St Louis Missouri and was founded in 2000 by Dave and Joyce Meyer. 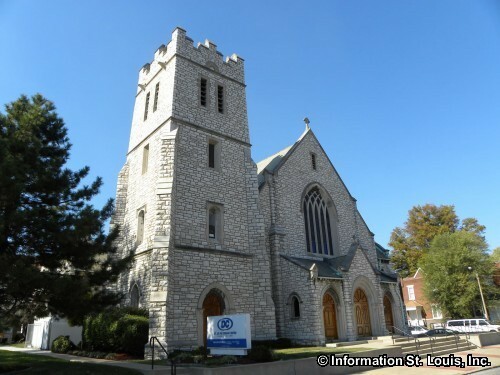 The church is non-denominational and has two Sunday services and a Tuesday night service. 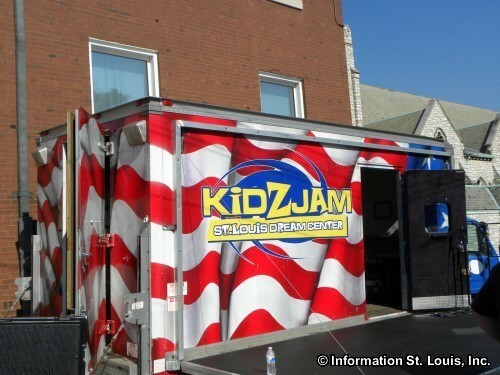 The church has a wide range of ministries from Children and Youth ministries at each service to outreach ministries in the community such as Food Giveaway, Adopt-a-Block, KidZJam and more. 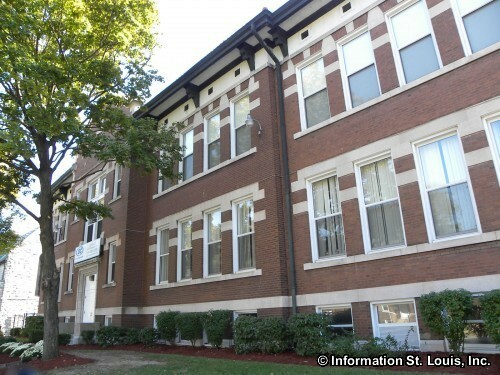 Historically, the church building was built in 1891 when the Most Holy Rosary Catholic parish was established for the Irish population that was located in area at the time. 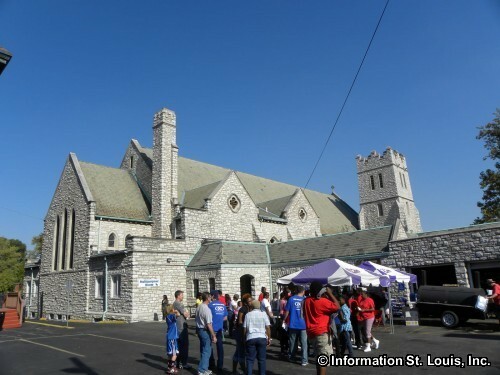 The Archdiocese of St Louis closed the parish in 1994 because of the declining Catholic population in the area.